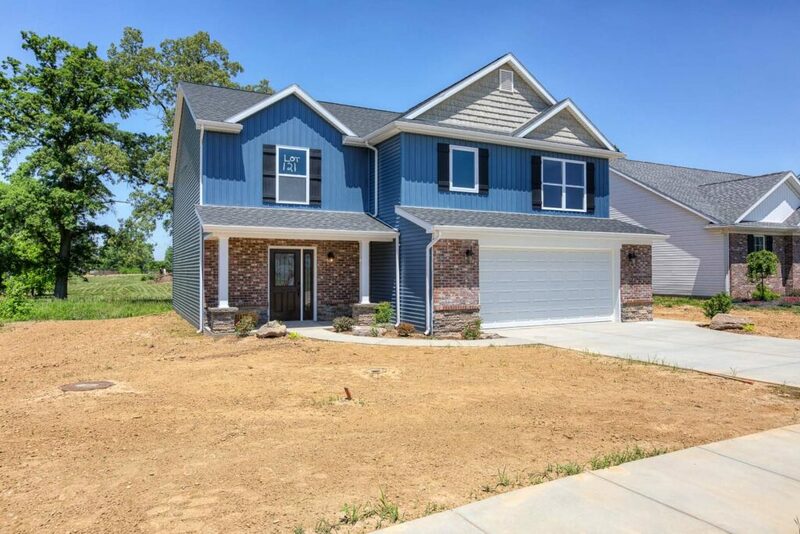 Come see us on October 27th-28th from Noon-4:00. 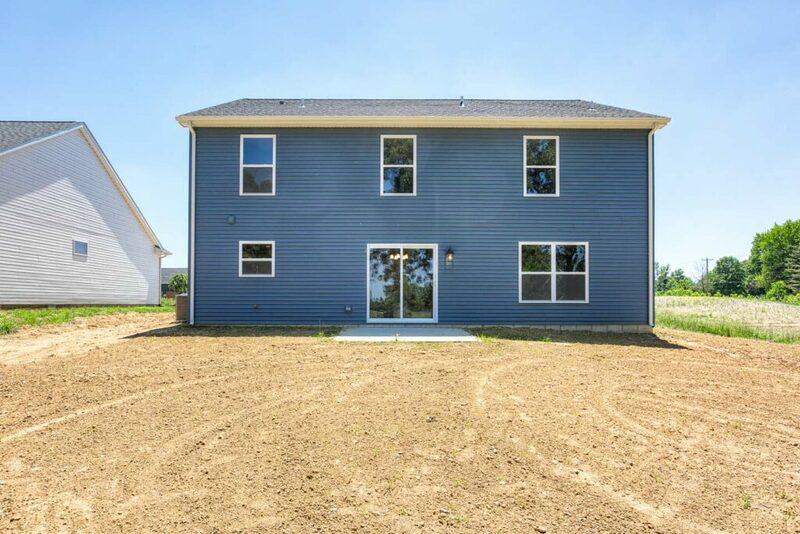 Ready to build new? 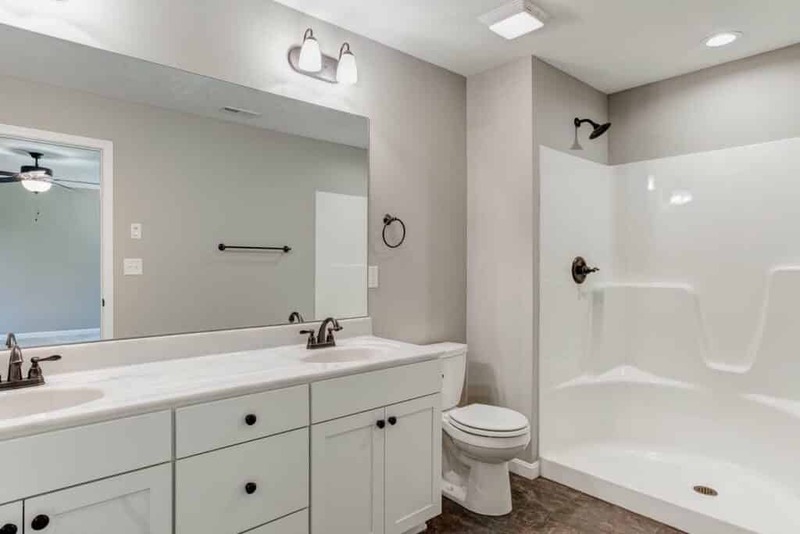 Get $3,000 in Free upgrades. 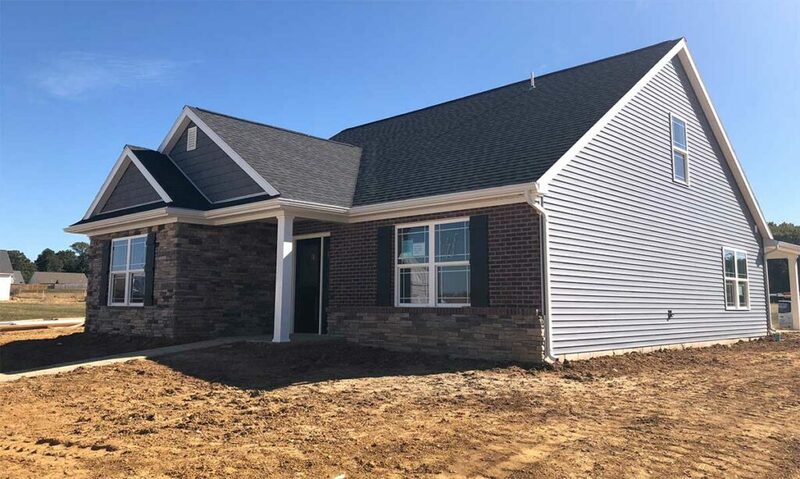 Simply sign a contract to build a new home between now and November 30, 2018 and we will give you $3,000 worth of upgrades for FREE! 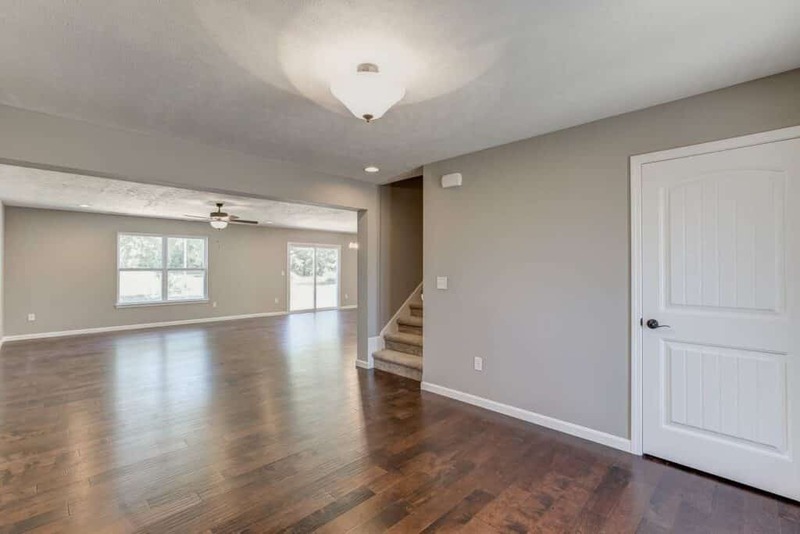 This is a fully decked out Smart Home that includes home automation and home audio. 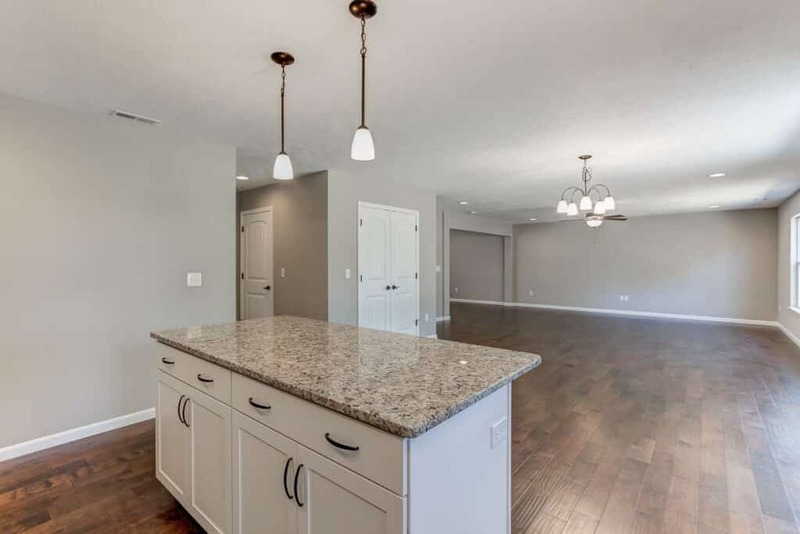 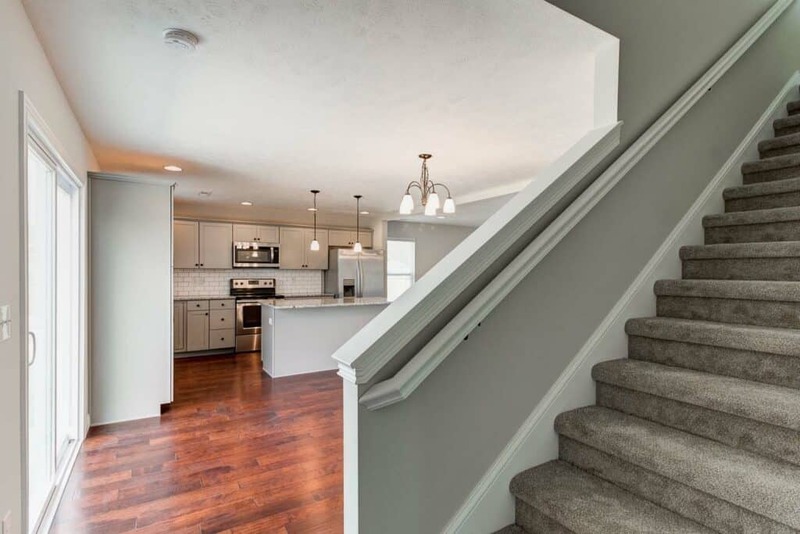 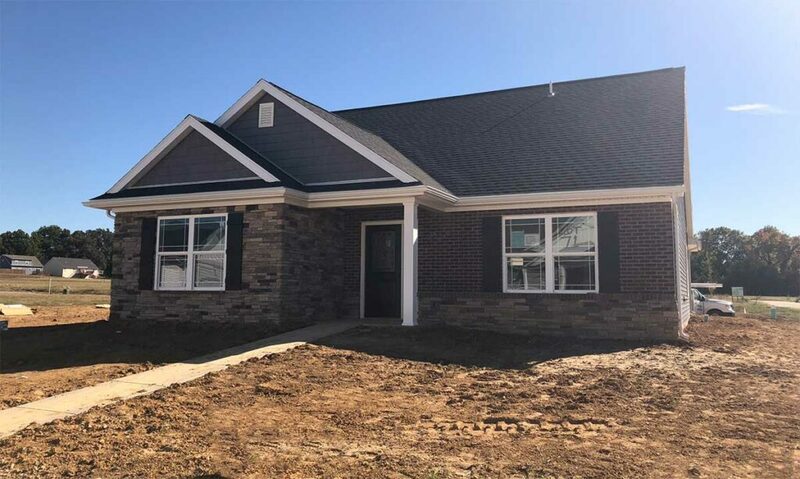 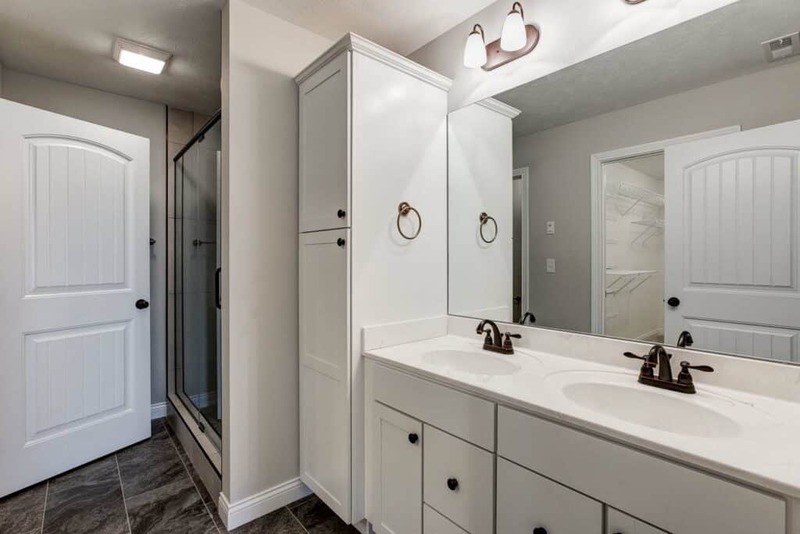 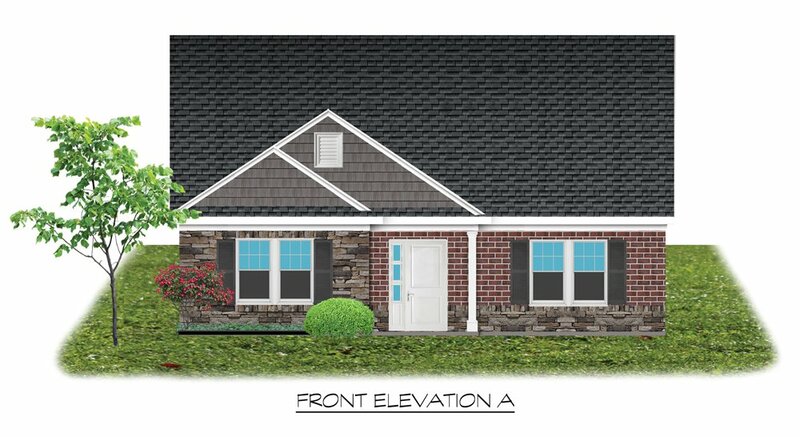 This plan also features 2,418 square feet with 4 bedrooms, 2.5 baths, a covered patio, granite counter tops, grey painted cabinets, and a 2 car garage. 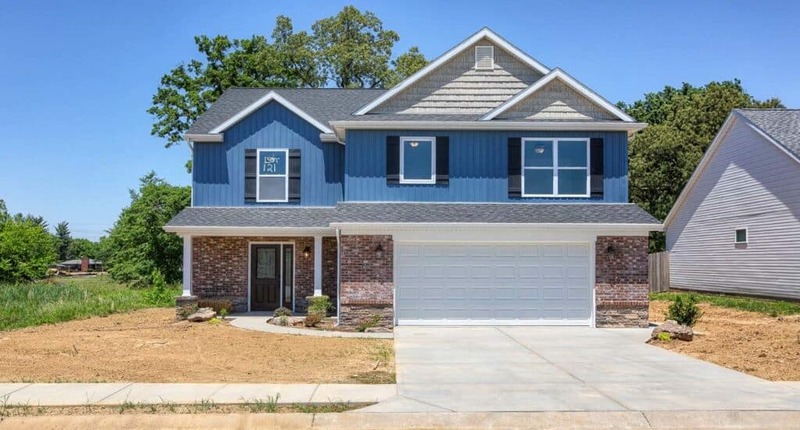 This is a must see home!! 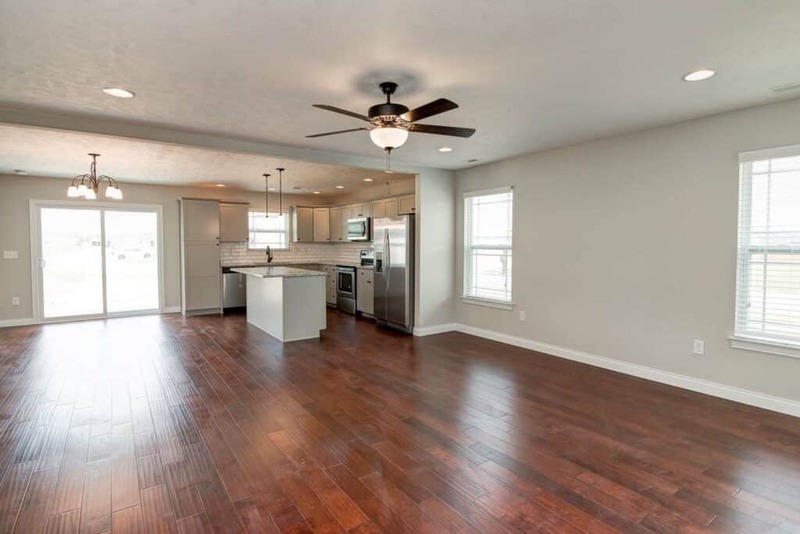 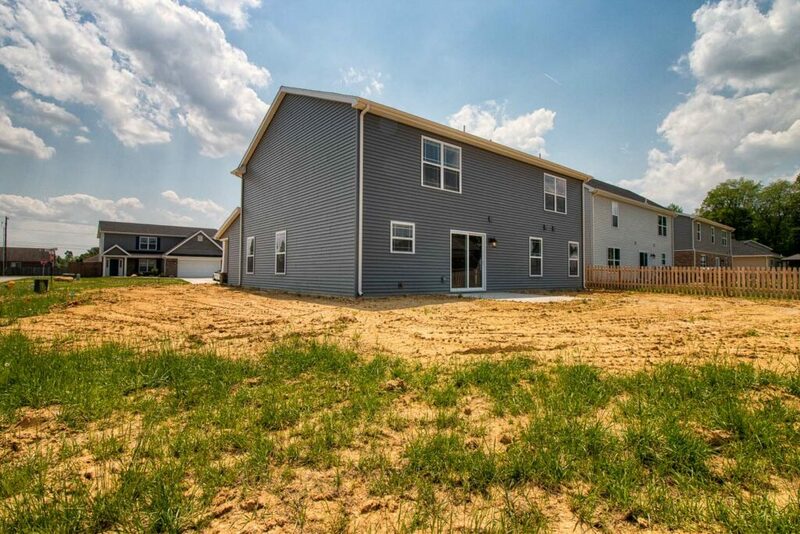 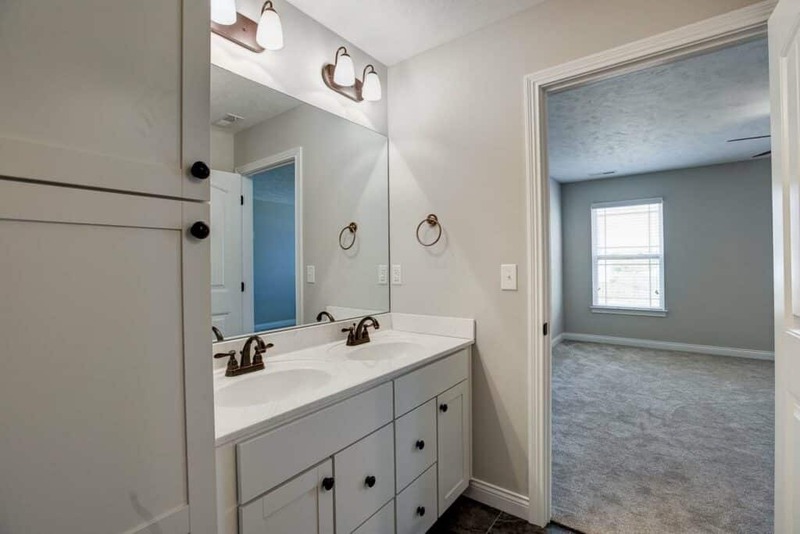 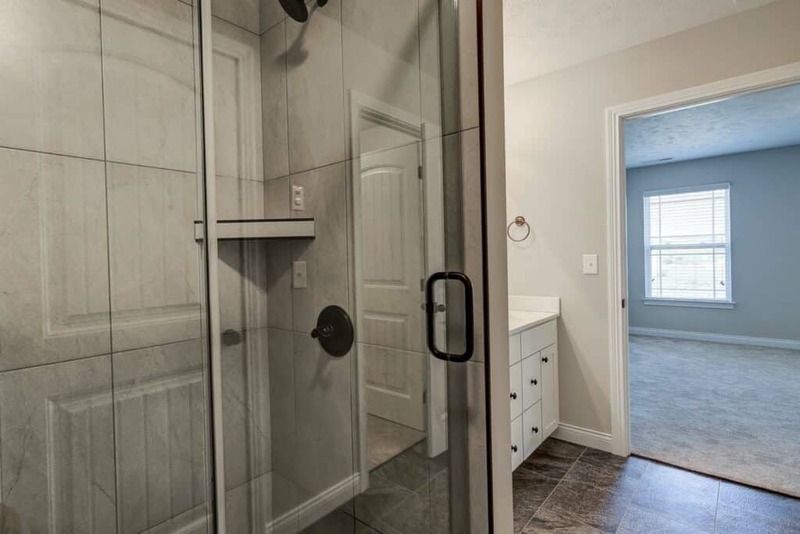 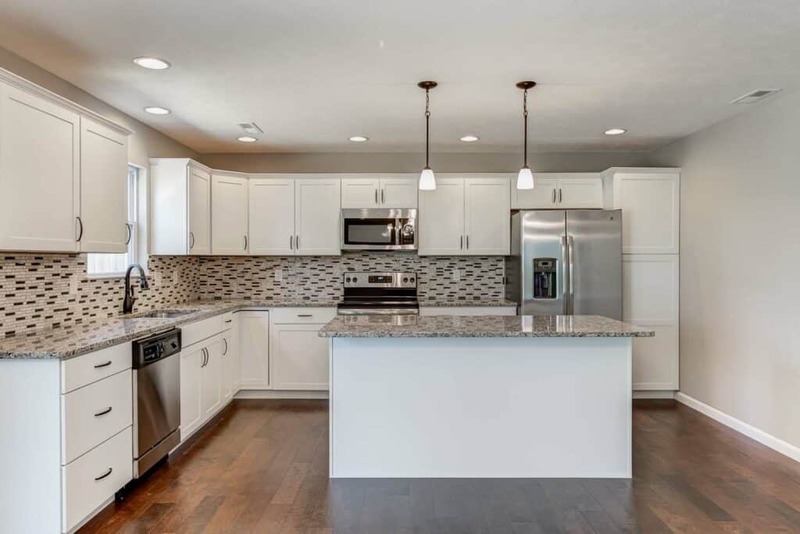 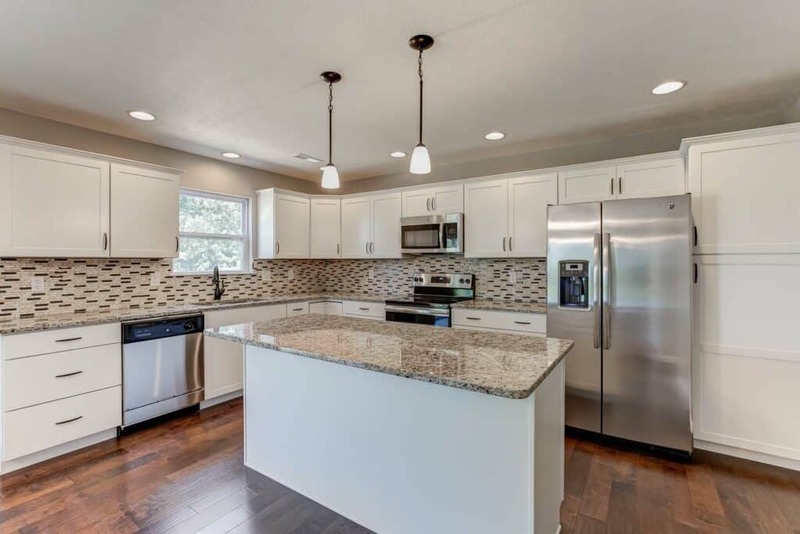 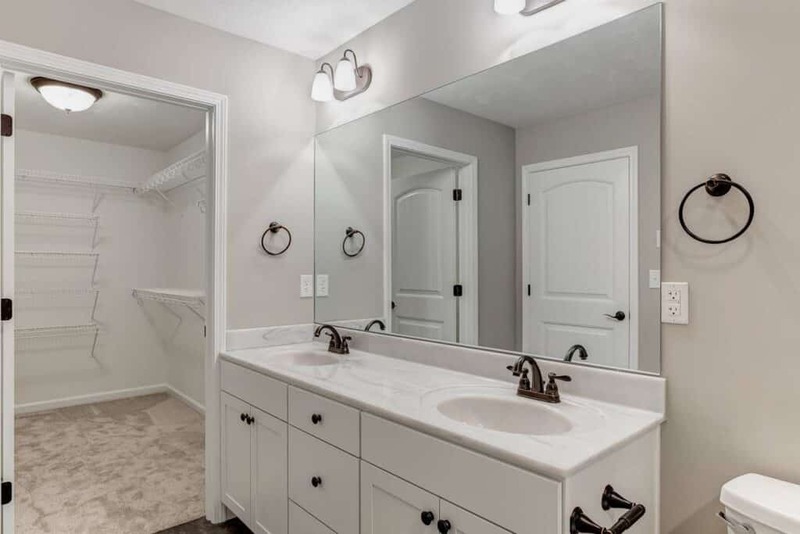 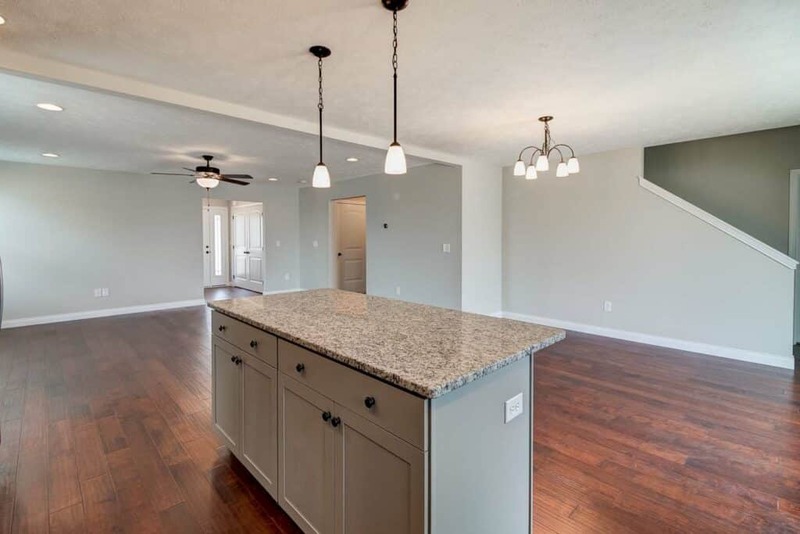 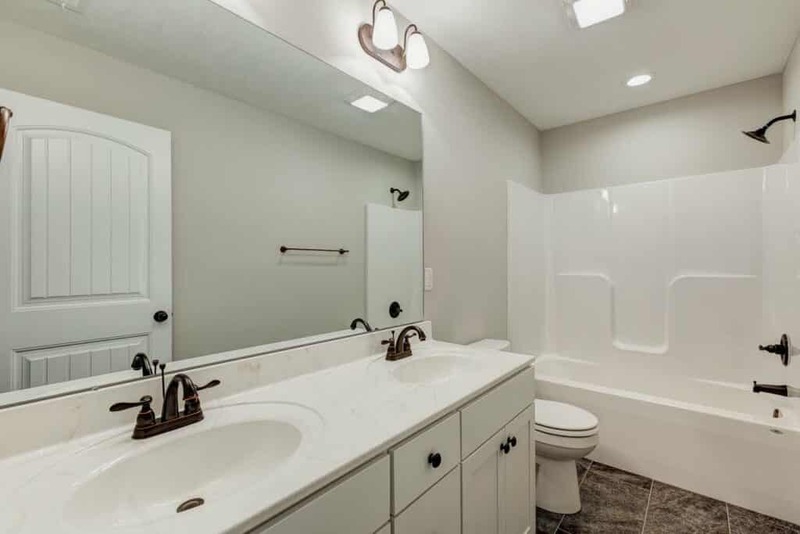 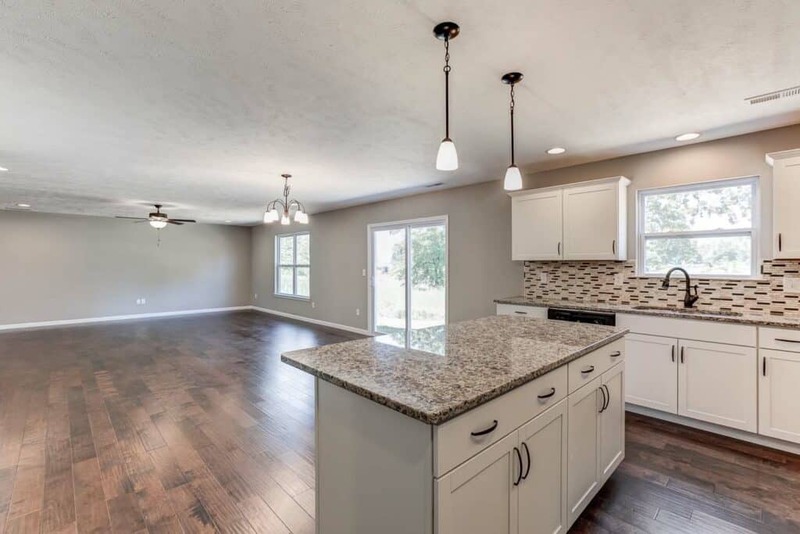 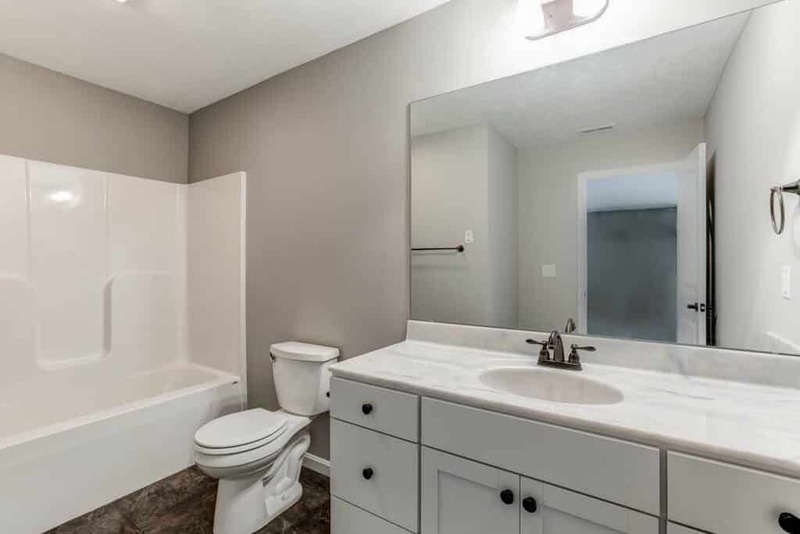 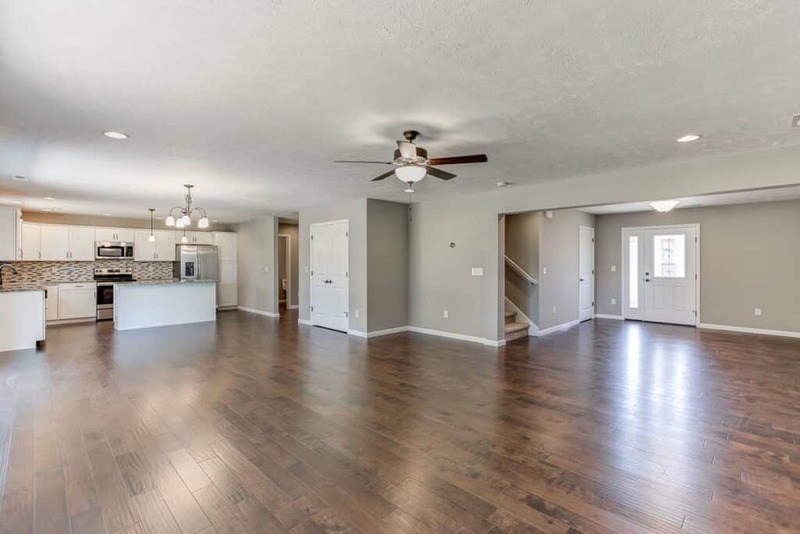 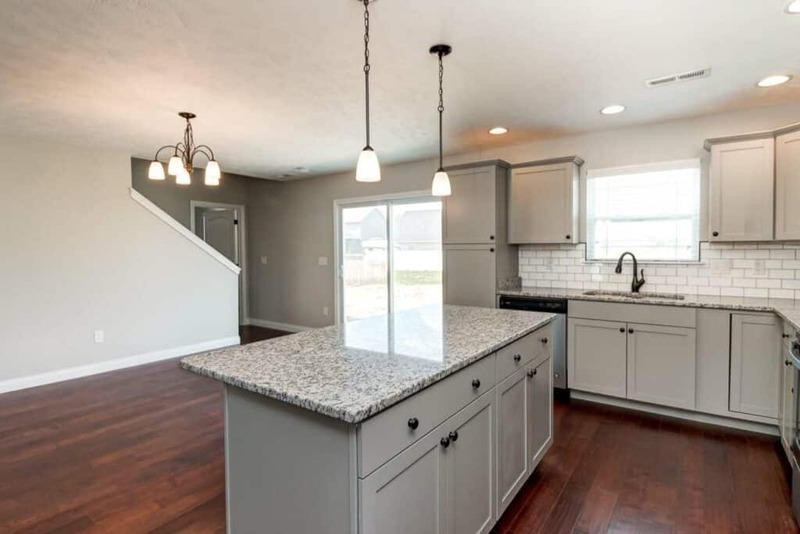 Featuring a 2-car garage, 4 bedrooms and 2.5 baths; this 2,702 sq. 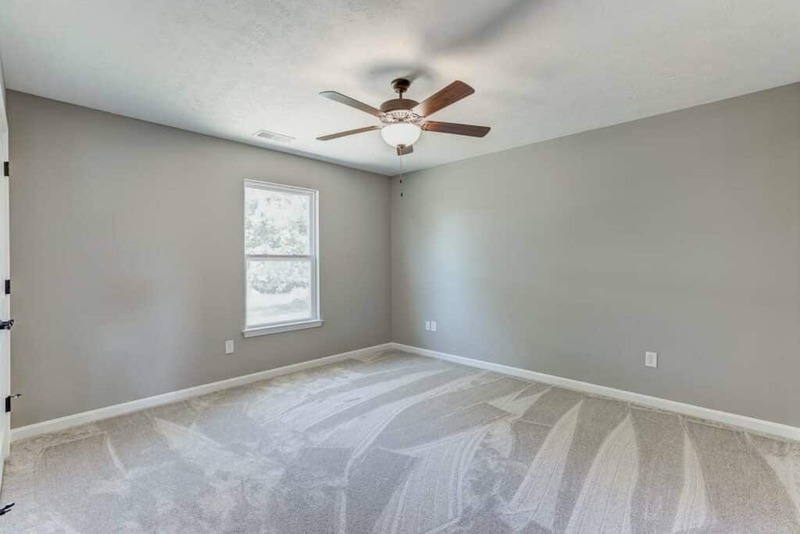 ft. home sits on a corner lot located in Kinway Park. 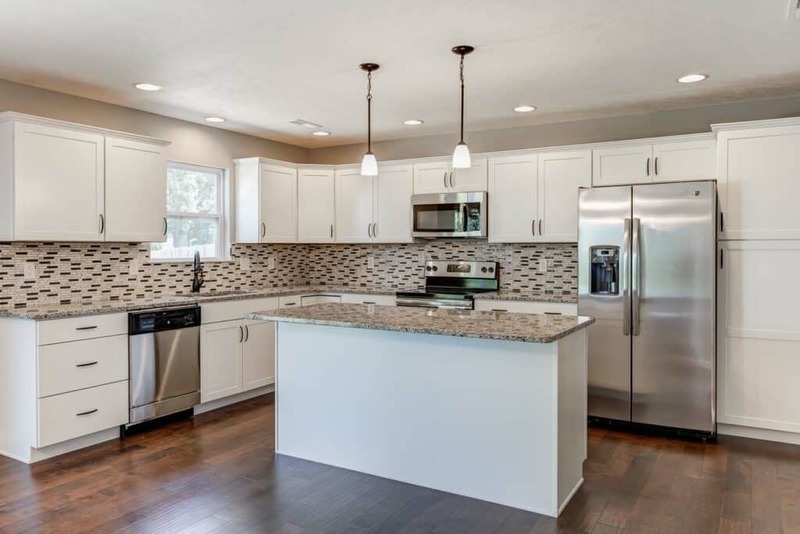 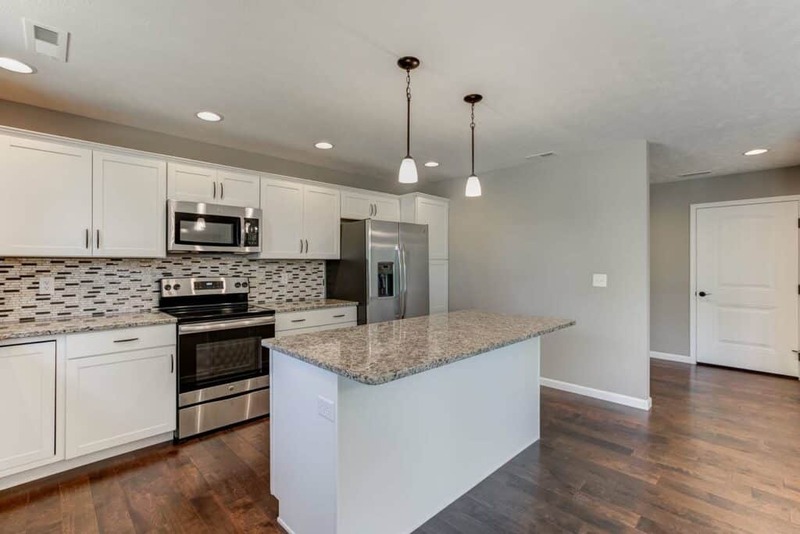 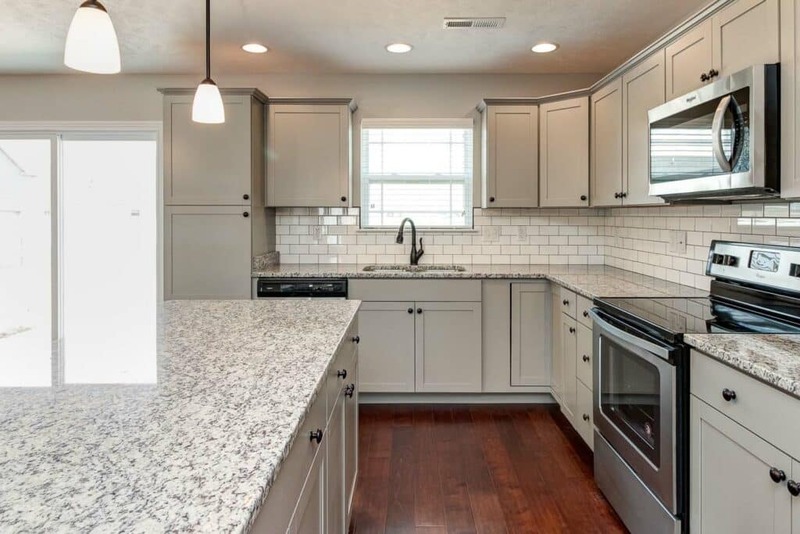 The kitchen contains gray cabinets with granite countertops and tile backsplash. 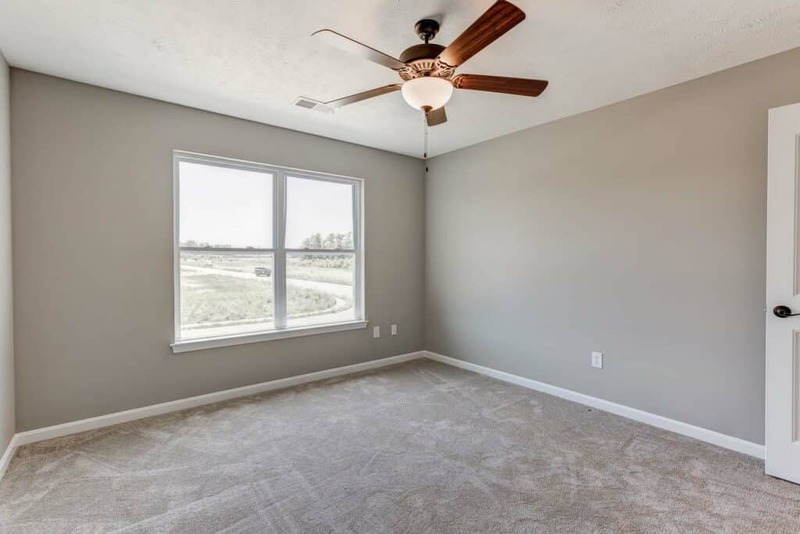 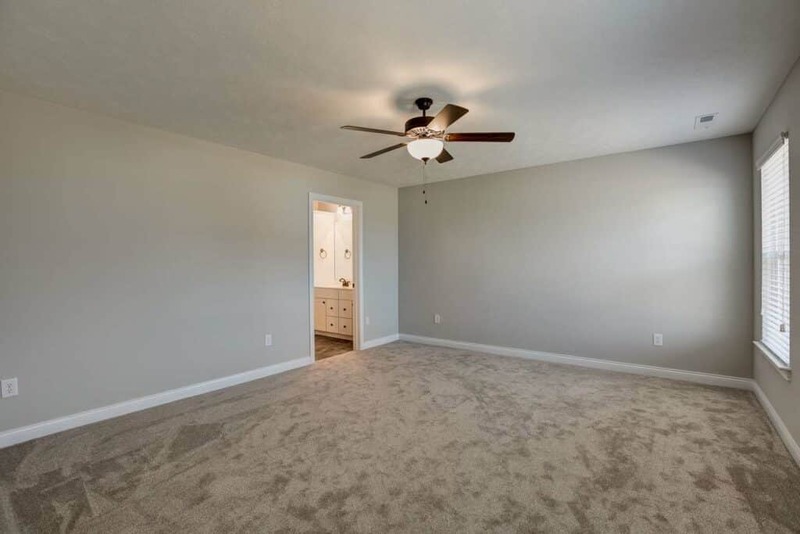 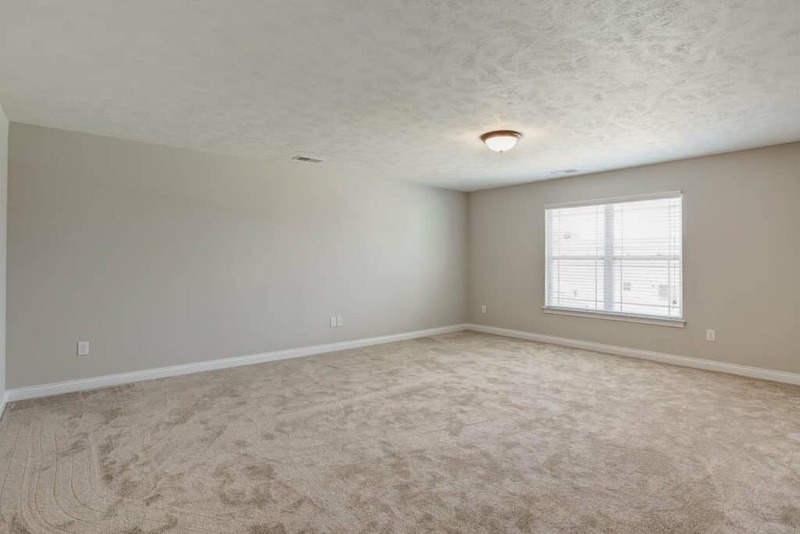 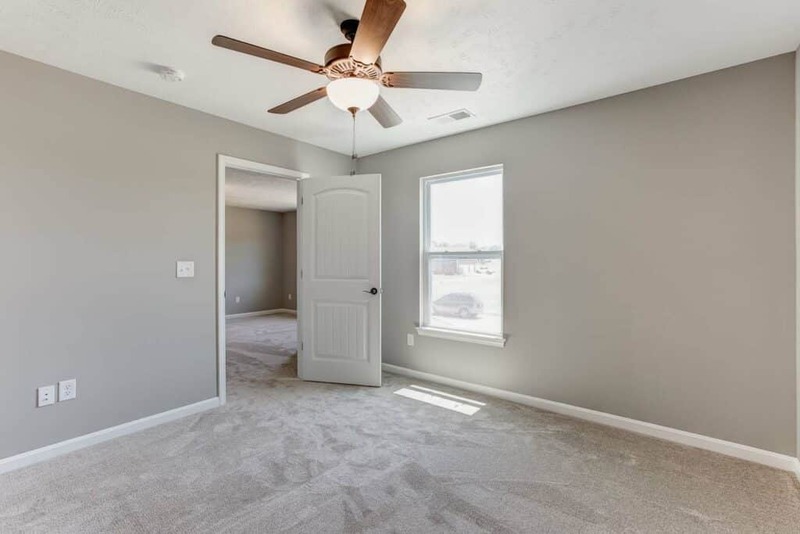 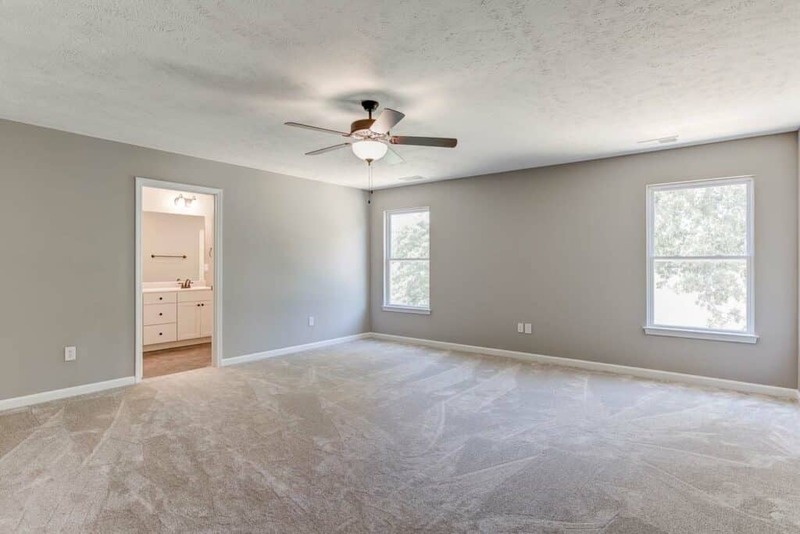 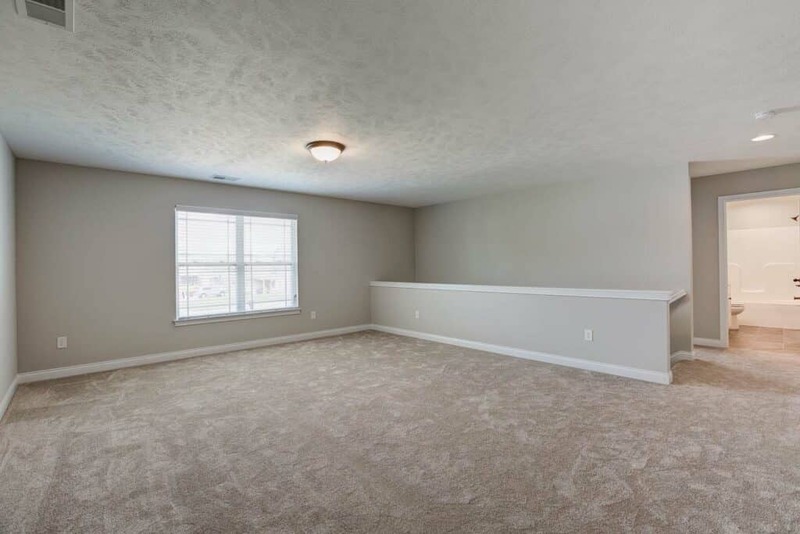 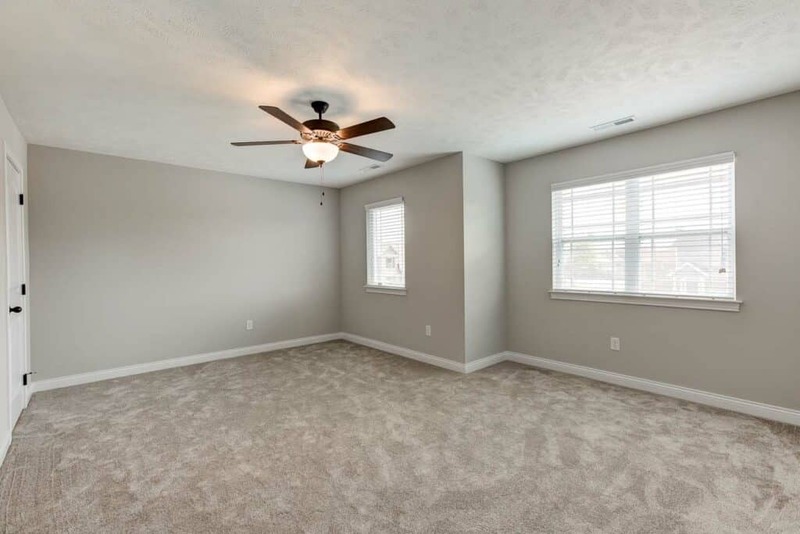 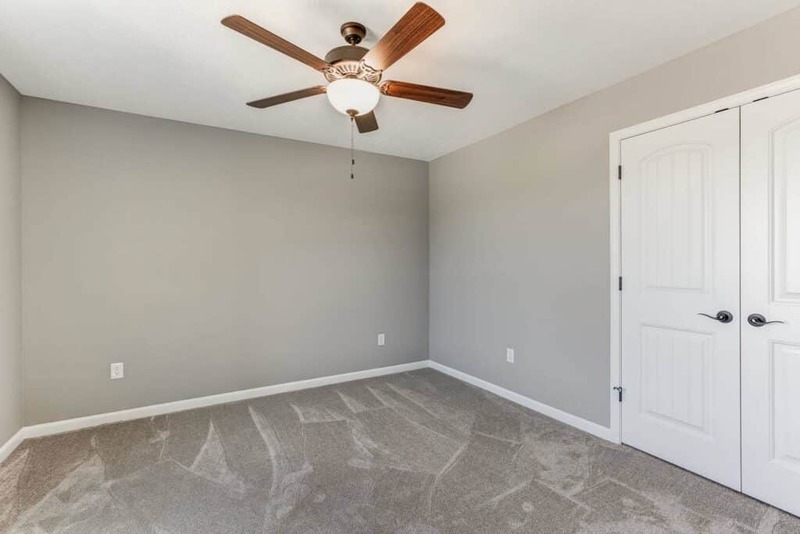 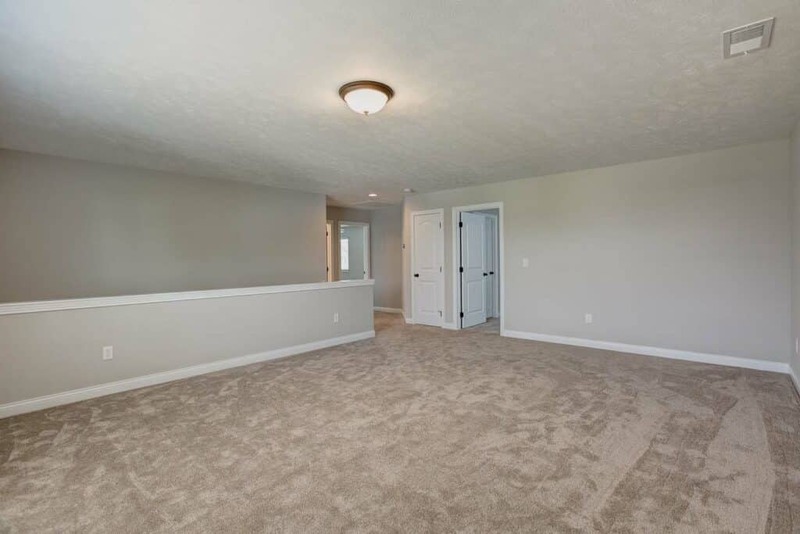 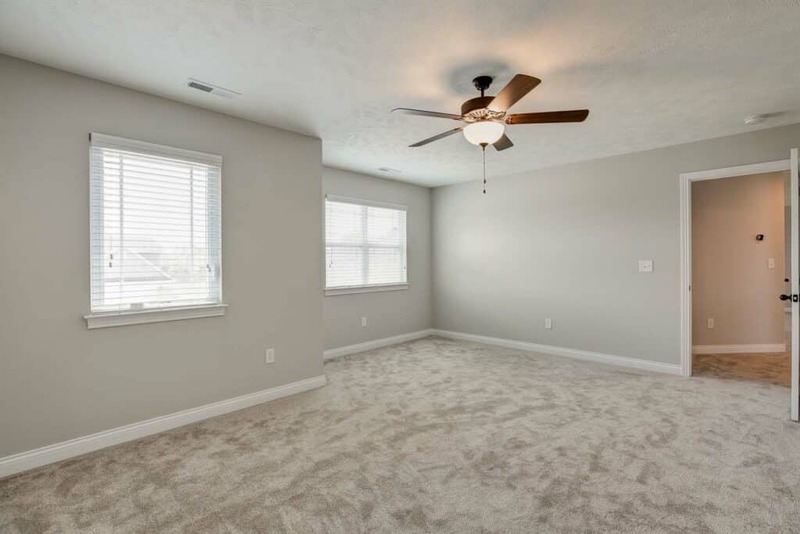 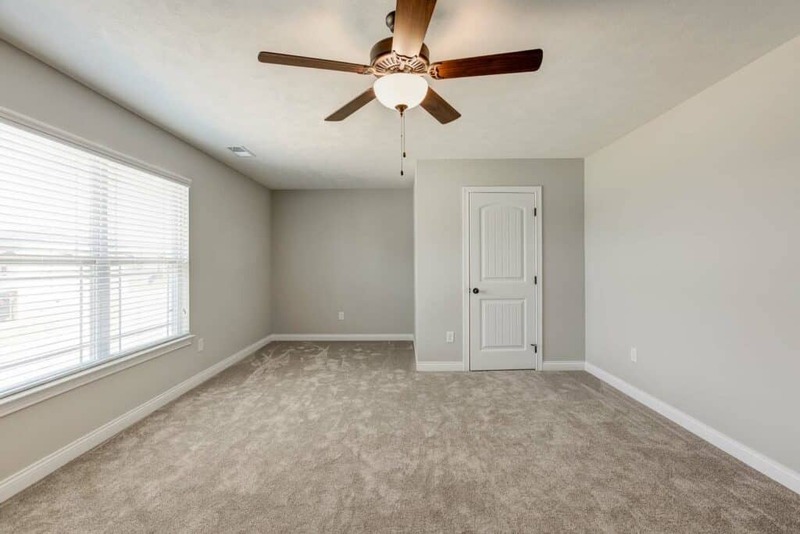 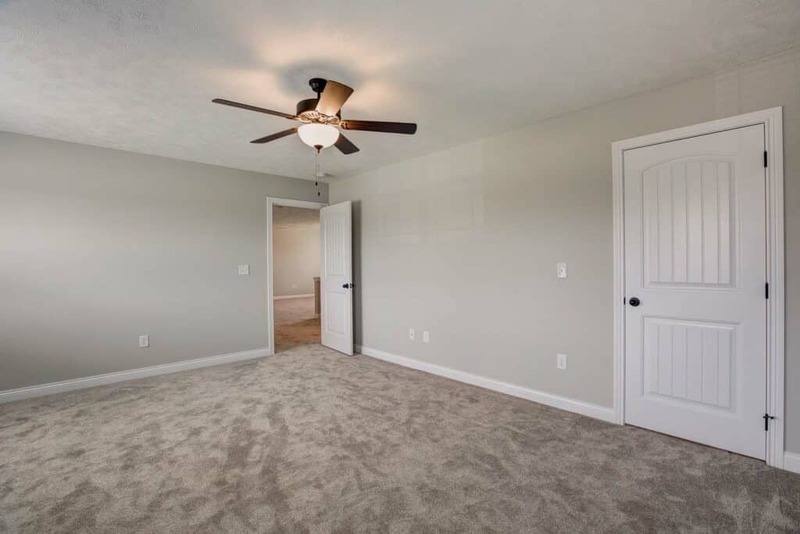 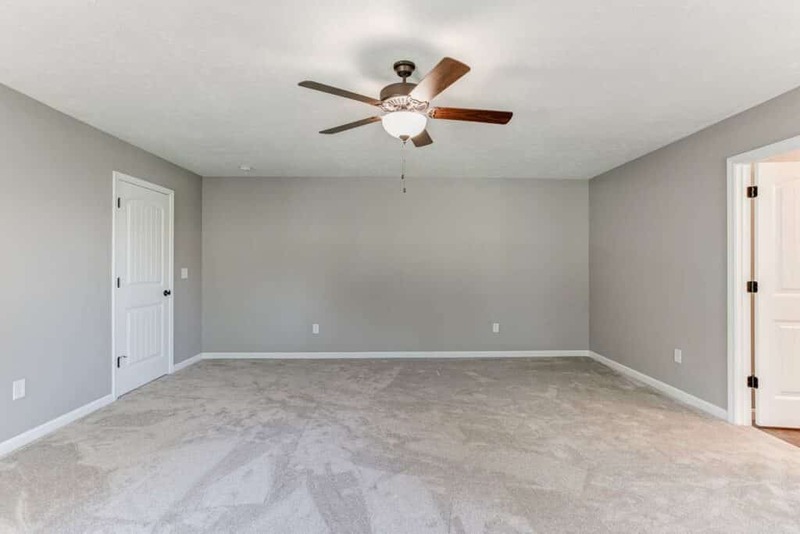 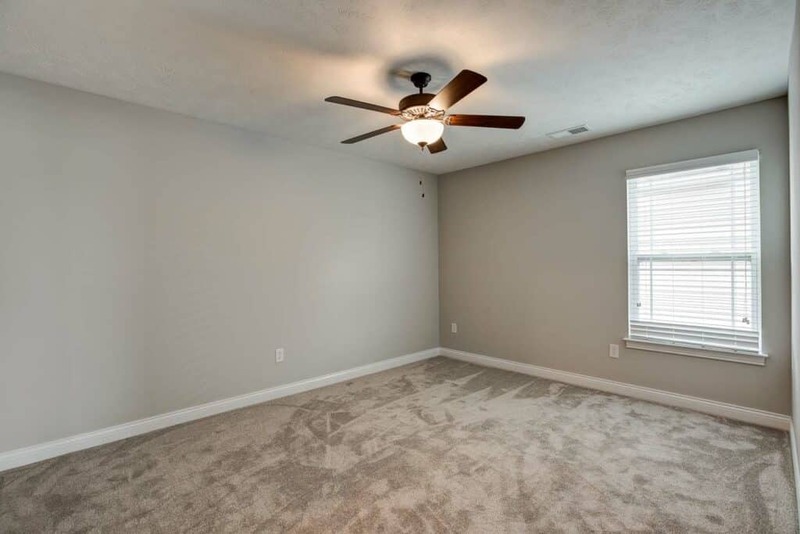 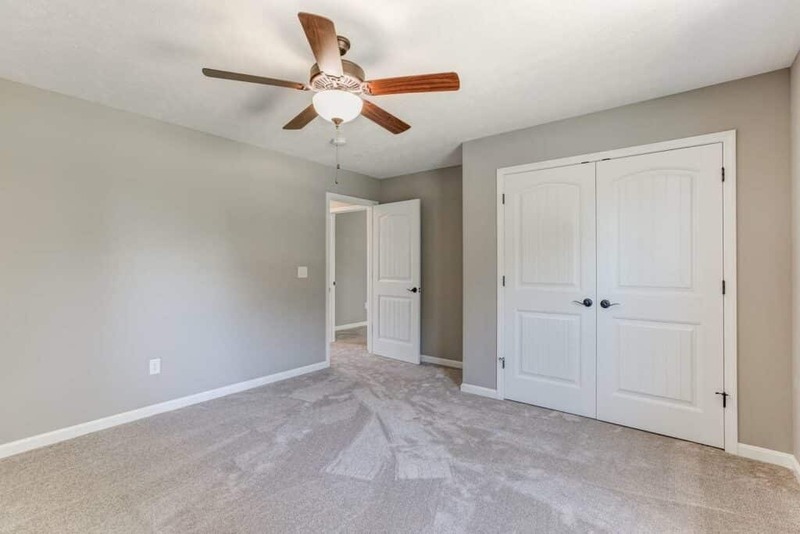 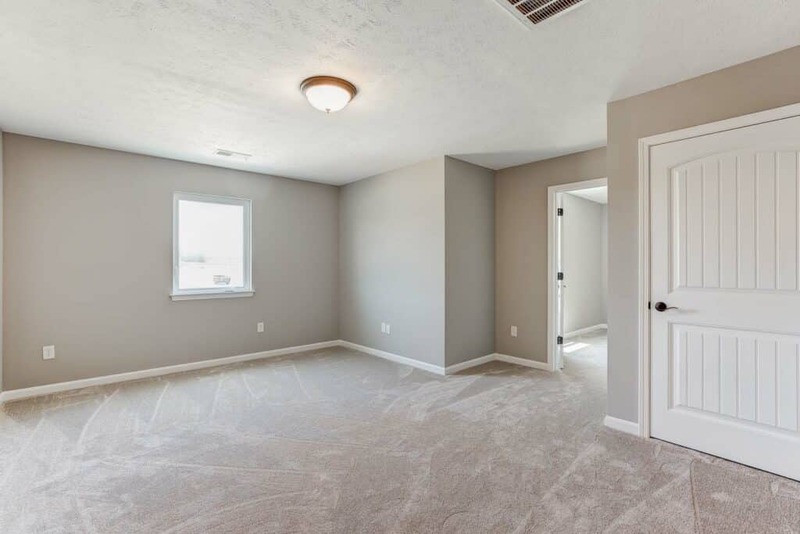 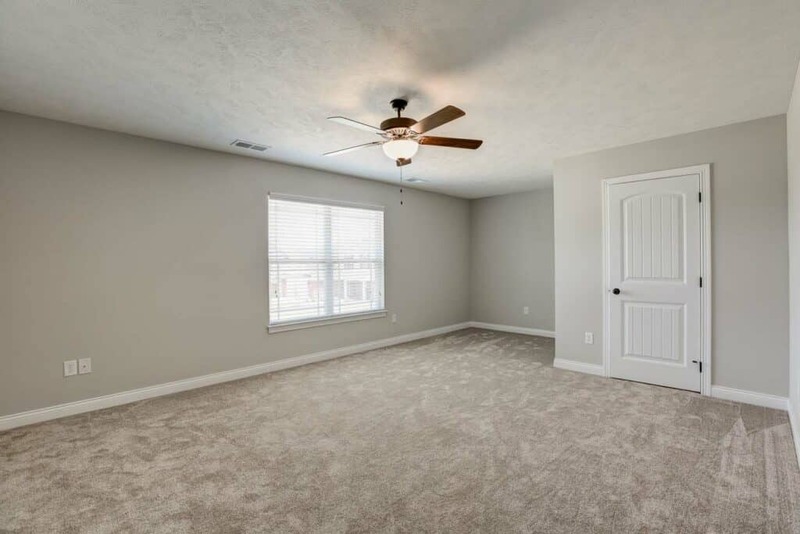 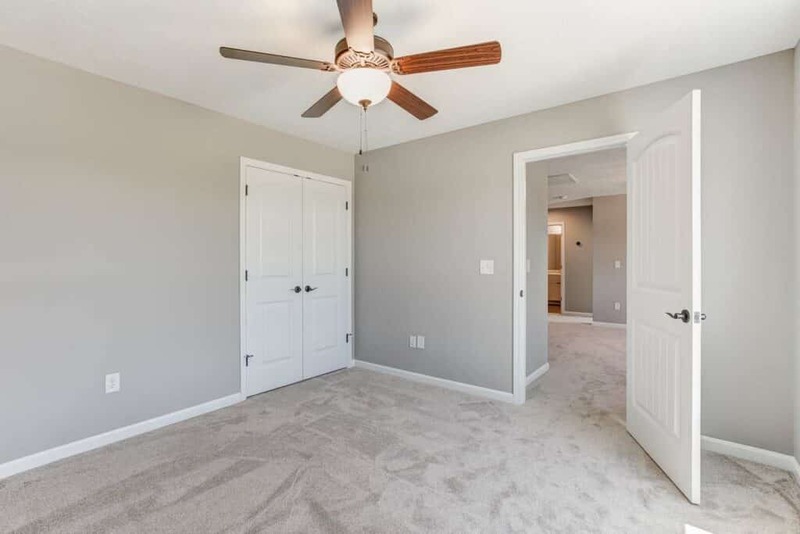 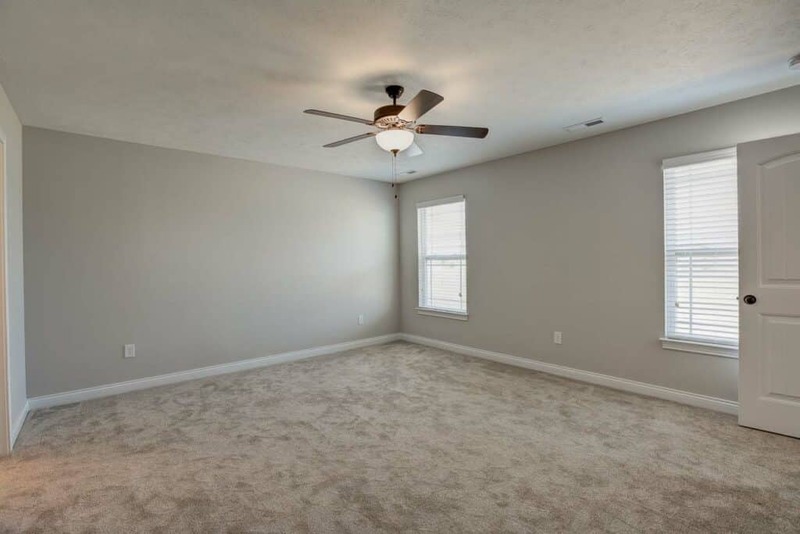 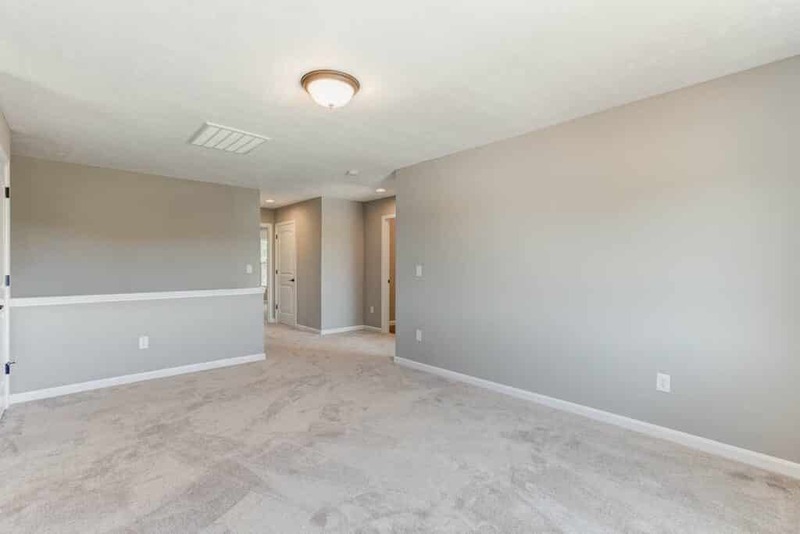 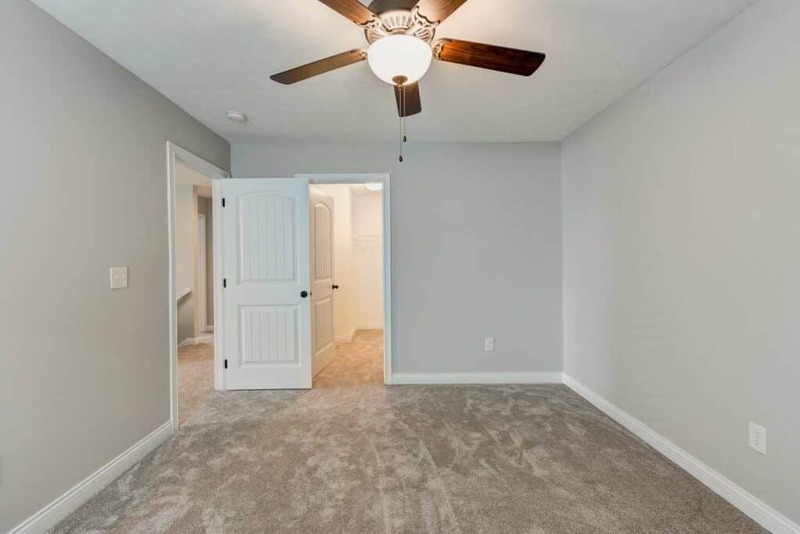 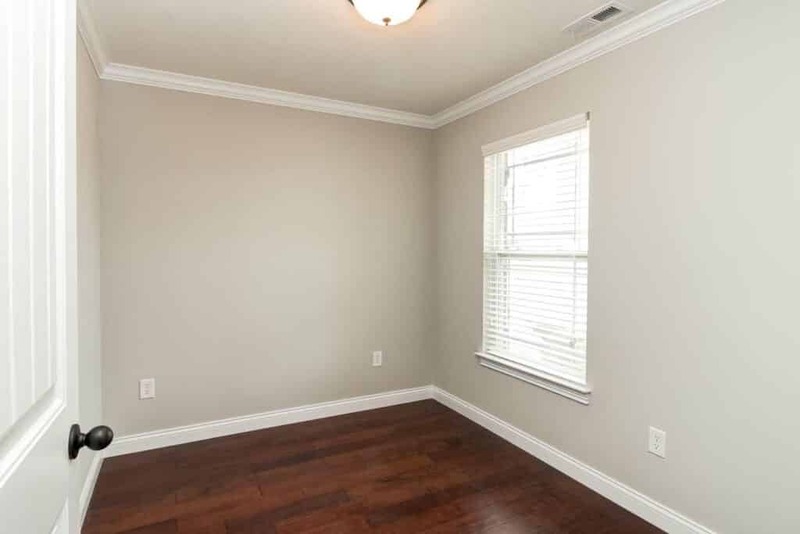 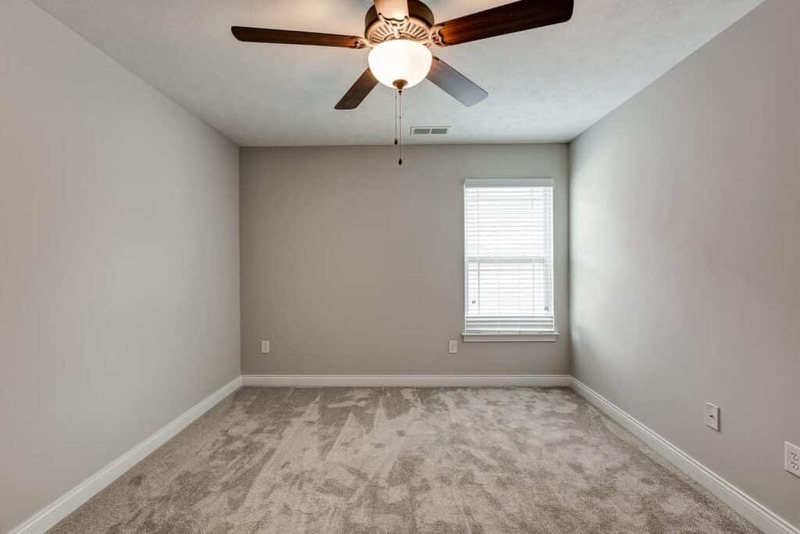 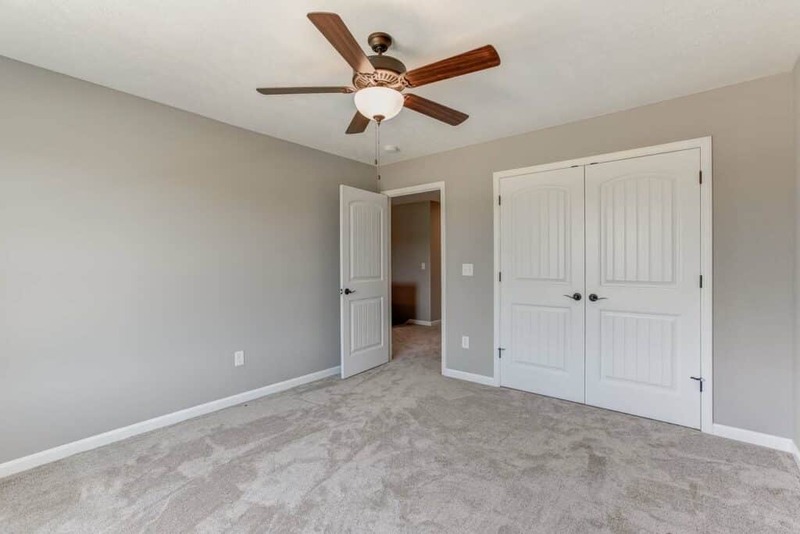 The master bedroom along with the study are located on the main level with the remaining bedrooms and bonus room found on the second level. 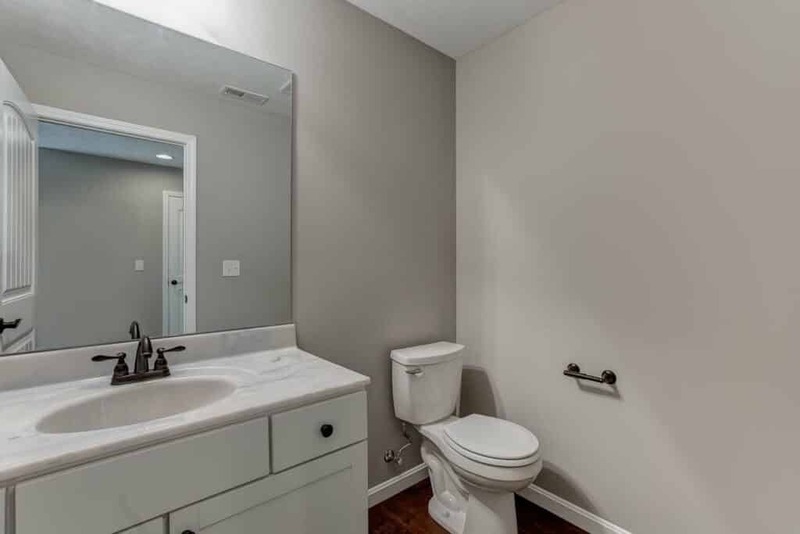 This home features cultured marble countertops in the bathrooms, oil rubbed bronze finishes, plush carpet and hardwood floors. 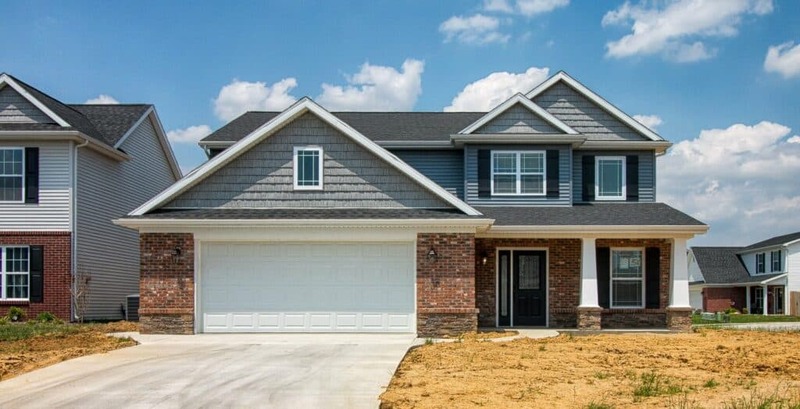 Located in Poet Square on the north side of Evansville is this beautiful 2-story, brick front, 2,645 sq. 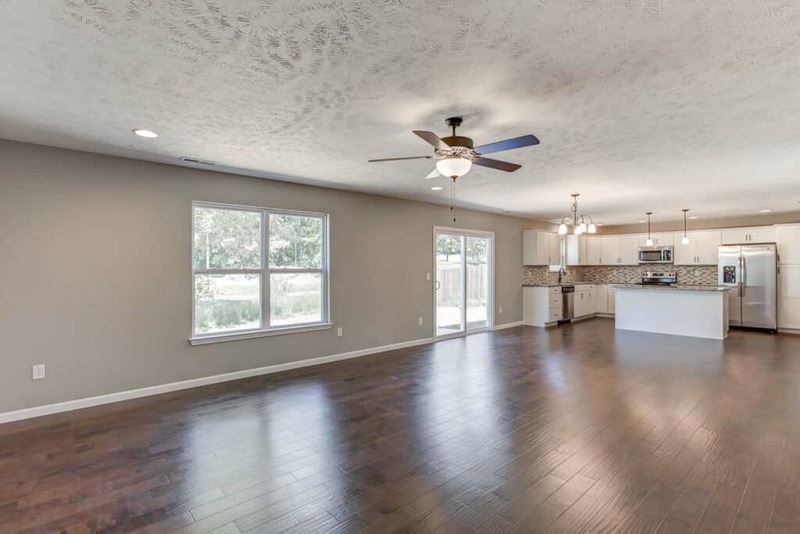 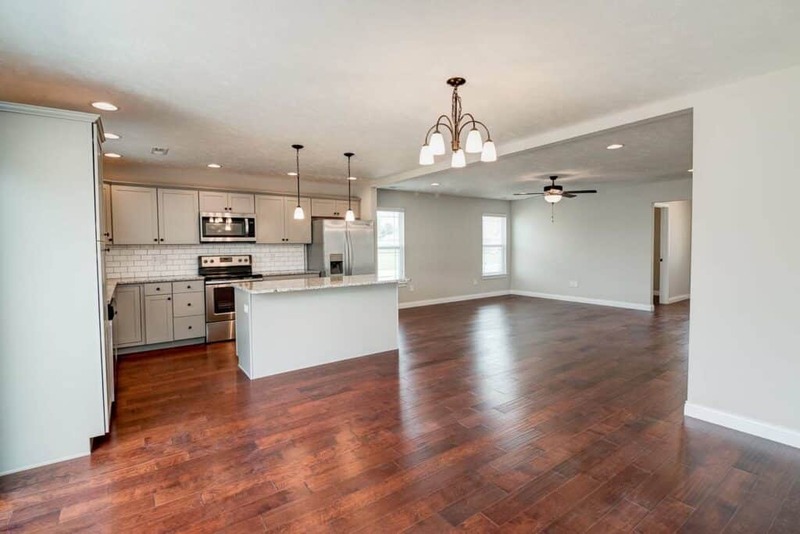 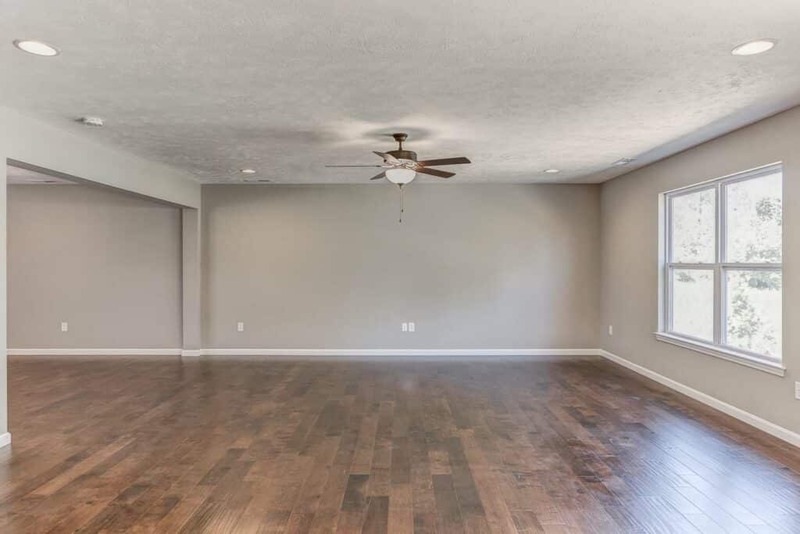 ft. home; featuring a 2-car garage and open floor plan on the main level. 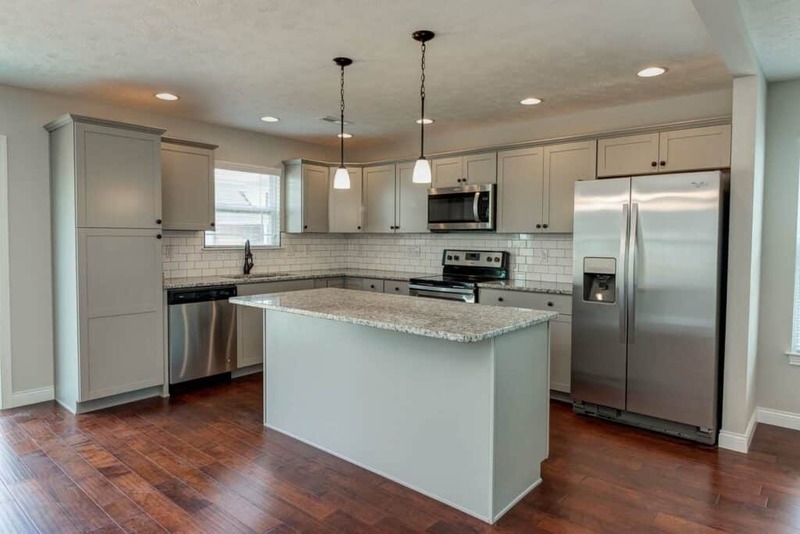 The kitchen features white cabinets; including corner cabinets and island with granite countertops. 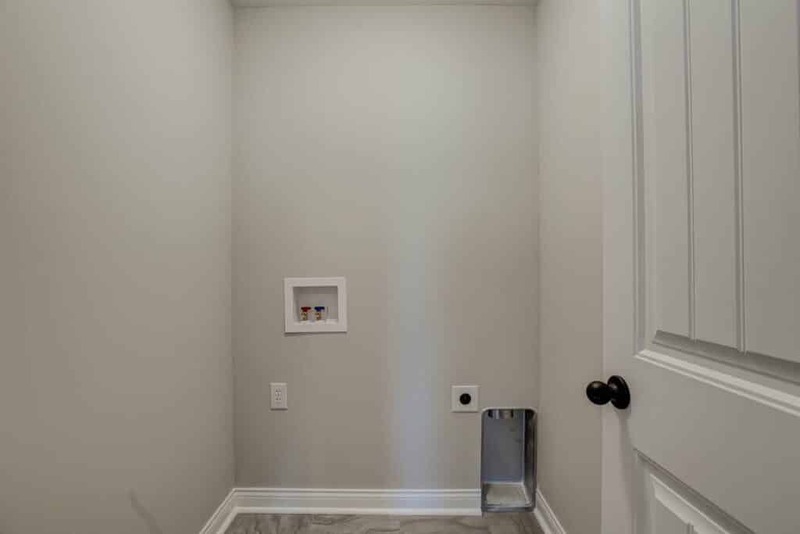 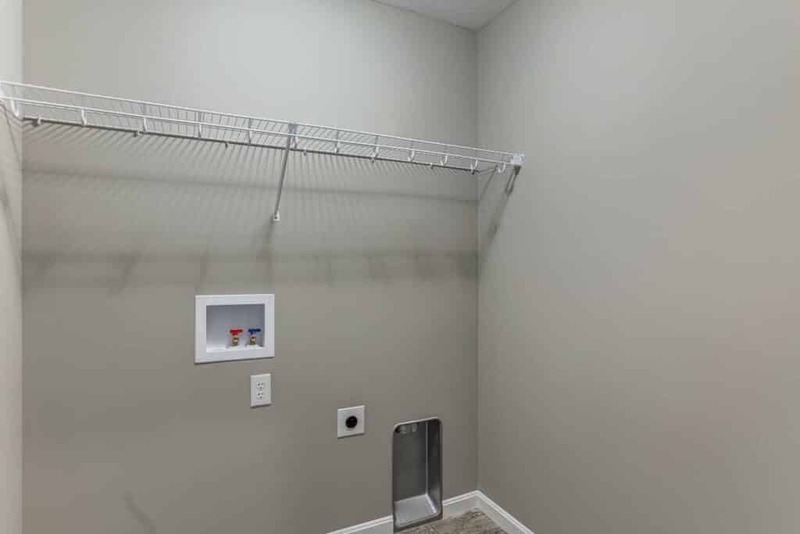 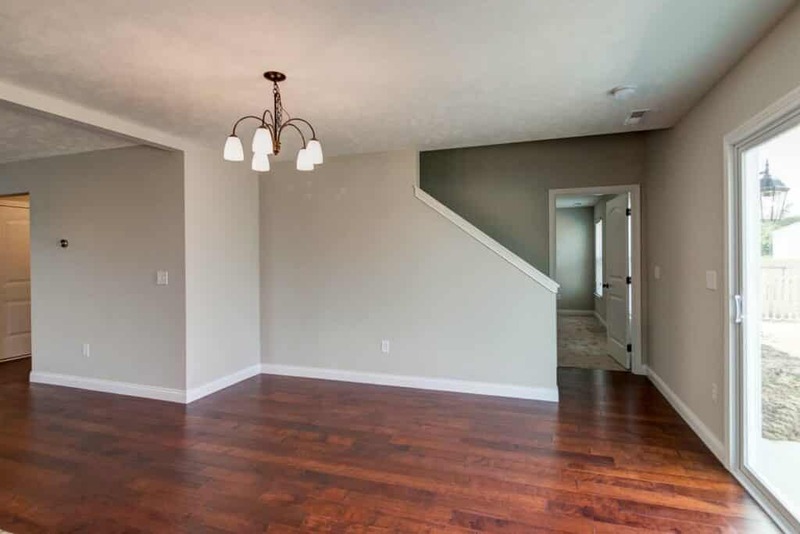 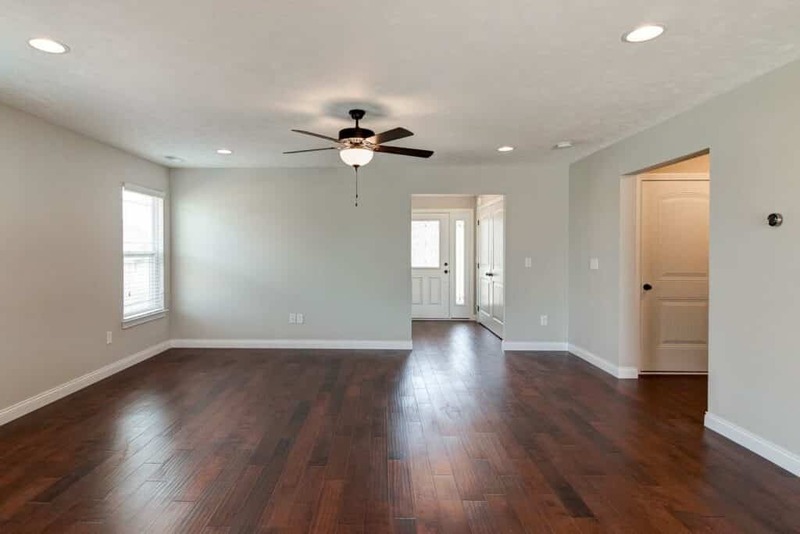 The mail level boasts a nice size foyer, pantry, mudroom and hardwood floors. 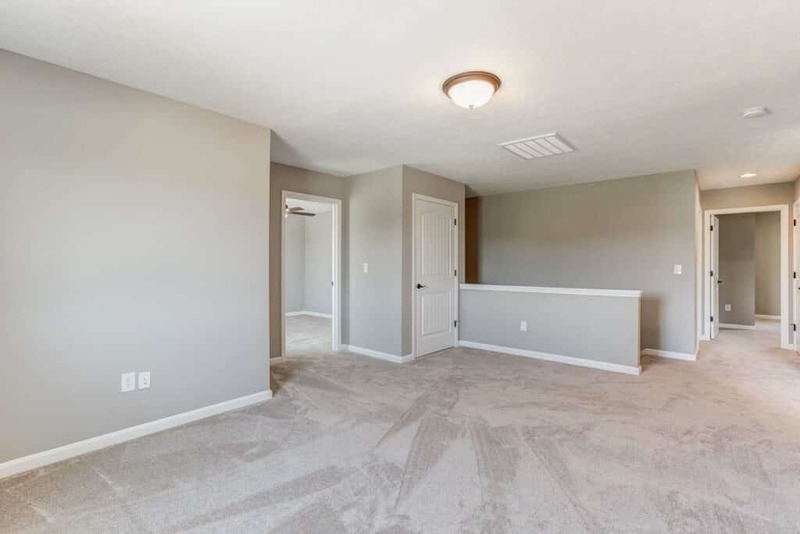 On the second level you will find a spacious master bedroom, 3 additional bedrooms and a bonus area with plush carpet. 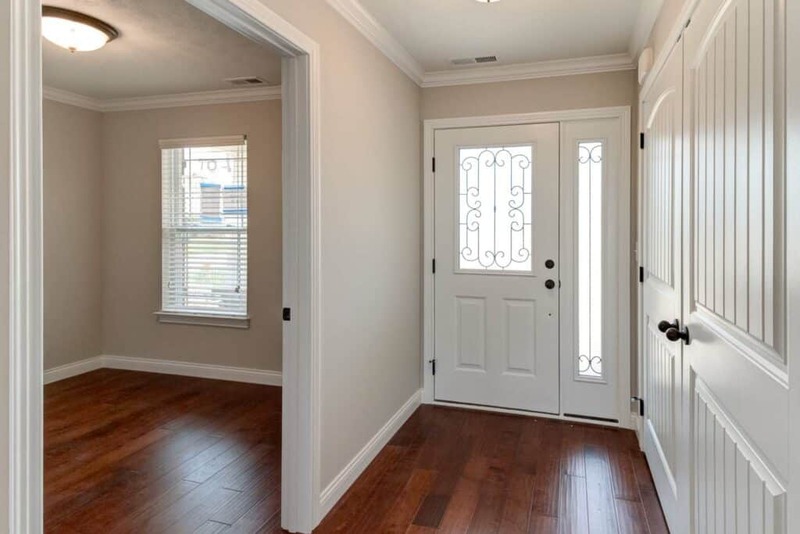 The best materials and workmanship at an honest, competitive price. 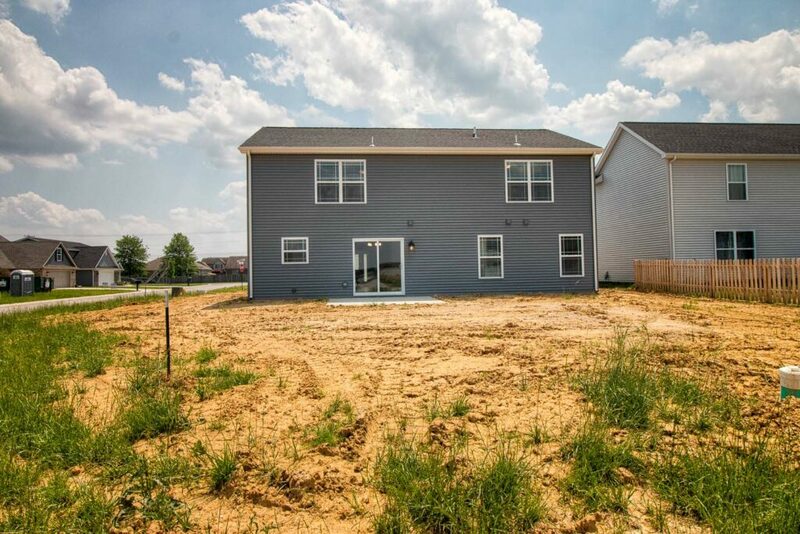 Everything we build is approved by you, first. 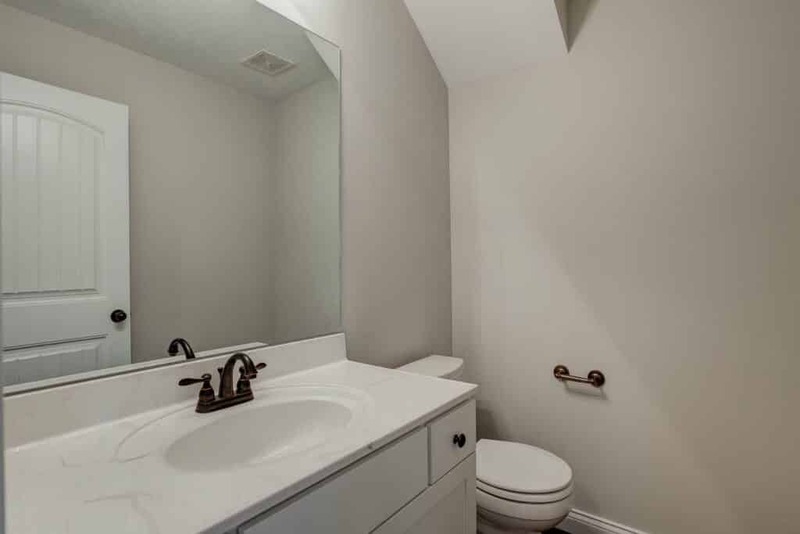 No surprises, ever. 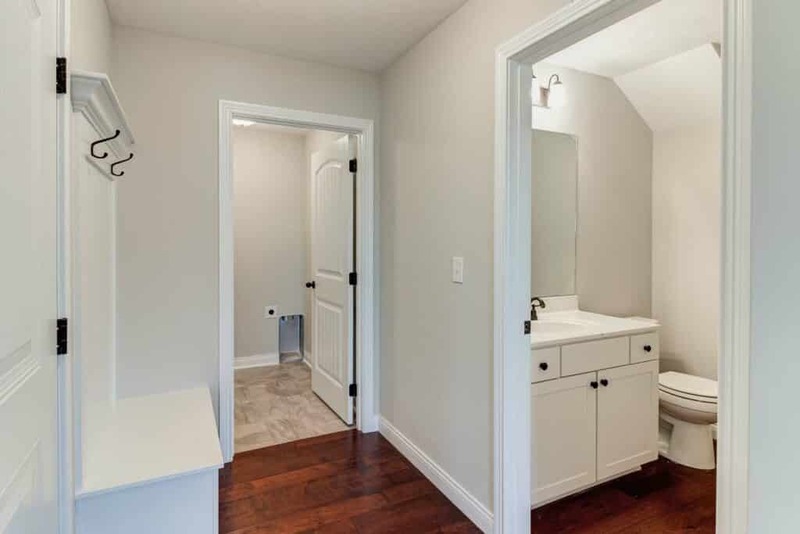 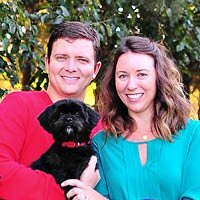 Mobile access to Buildertrend and regular photos and updates on your home. 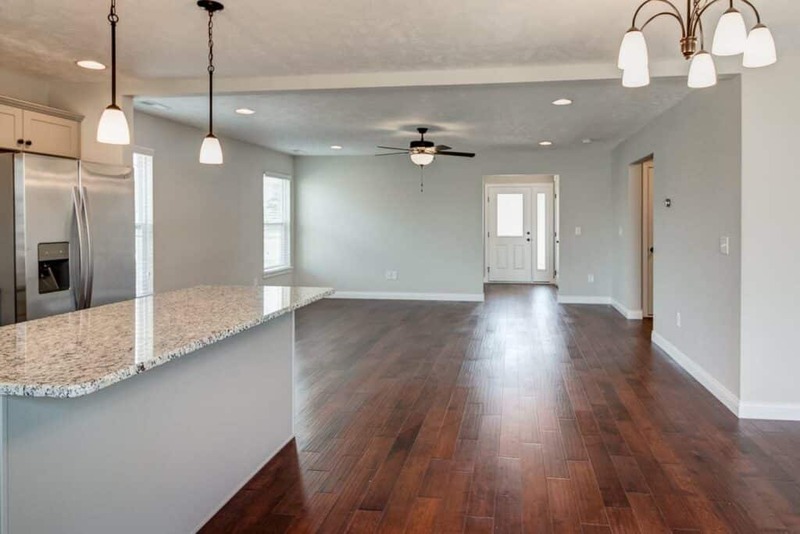 We’re 100% responsible for your satisfaction as we plan and build your home.